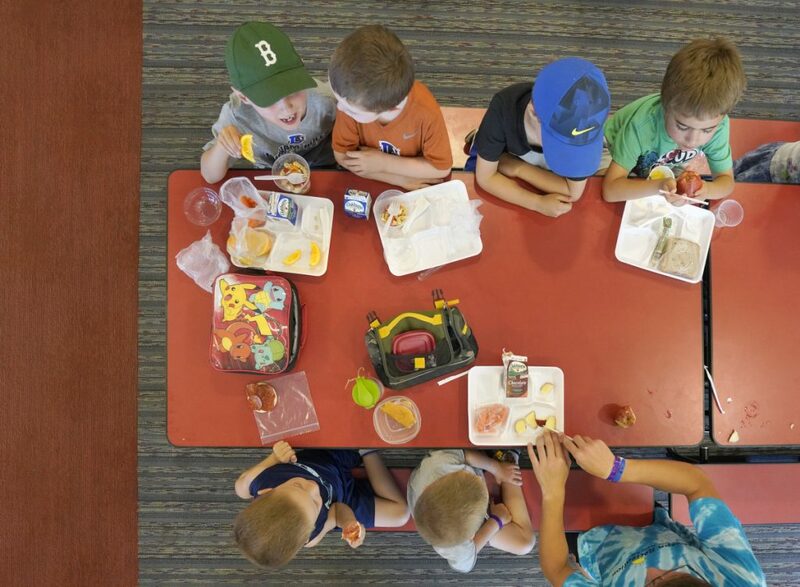 While the rate of childhood food insecurity – an official measure of hunger – has declined both in the state and nationwide, Maine still has a rate higher than the national average. In 2016, 19.8 percent of Maine children lived with food insecurity. The childhood food insecurity rate for the United States is 17.5 percent.